EMPOWER | You and God are the majority! You and God are the majority! “You know who you and whose you are and that makes you special because many people who play church and be in church still don’t know who they are. Because you are aware of who and whose you are, you don’t walk, talk, think, behave or reason the way you used to. What many people hold onto is familiarity and they become content with who you were when they “got to know” you. The thing is, some folks stopped getting to know you. They stopped at their identity of you, but God has continued to not only identify you more and more in his image, but he’s grown you from the man you were a year ago. Content and settled eyes can’t see that. Those eyes haven’t evolved beyond their egotistical identity of you so they can’t appreciate God’s promotion of you. Because you’re well aware of your source and you’re humbled by him spiritually, you want others to abide in that awareness. Your faithfulness got you on a journey with God; but your human nature still begs for acceptance and being liked in the flesh. So it hurts and bothers you when others whom you’ve supported and some you’ve even carried, scorn you or behave passively aggressive with you. They call you by little petty names taking a shot at you with a small touch of an “LOL”, and even though you may smile and chuckle back, it stings and you’re left with an uneasiness. That uneasinesses is the Spirit and your flesh meeting head to head. Spirit calling you to let go but your flesh desiring to make it right. On the flip side, their behavior is evidence of their flesh misbehaving and throwing salt at you. The reason the salt they throw hurts or stings is because you have scars and open wounds from back in the day when of who you were and the salt sometimes gets into those tiny spaces of memory of who we’ve been to or with people, thus making us feel some type of way. In those moments, react with prayer and throw yourself at the altar. * And these four give you an automatic advantage over your enemies. * You don’t always get what you deserve; life can be hard but put your fighting clothes on. 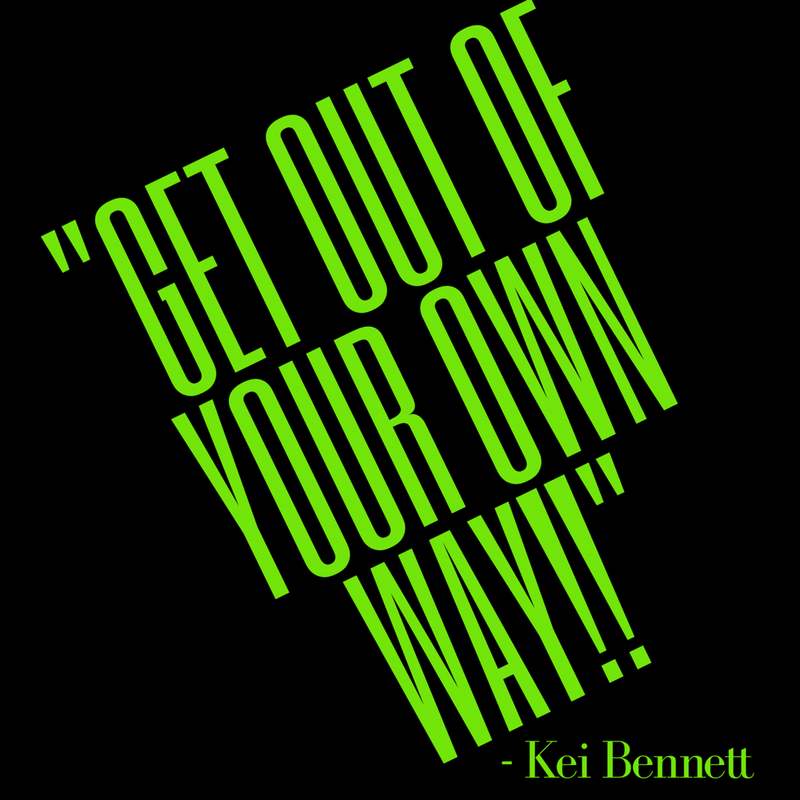 * Exodus 3:8… if you want to change your land, get out of the hands you’re in! If you want to change your social status, you must change your spiritual status. * God is gonna do it FOR HIS NAMESAKE! It ain’t got nothing to do with you. Seems like nothing happens until we pray. – Release your thoughts of God out of the box you’ve contained him in and allow him to be God! – I can do ALL THINGS through Christ who strengthens me! * Your prosperity is linked to God! Many saw him as a trouble maker. He has courage. – When haters come, rejoice because that means they see the blessing 😂😂 give them something to see! Let them see how Good God Is!!! “Wait on God” literally means what it says. The problem is too many of us don’t like where God is taking us, so we roll and move away then ask where did he go. Who Are You To Doubt God? I am perhaps my toughest critic, and trust me I have had some tough critics in my life. This has quite often hindered me from taking next steps and sometimes even believing that I couldn’t take a step. That’s what we do when we allow our thoughts to paralyze our faith and delay us from achieving our purposes. I’ve realized that being your own toughest critic is true for far too many. We paralyze ourselves through our criticism of who we are and our outlook on our capabilities. Have you ever had an opportunity or idea that was “outside the realm” of your typical habits/career? Have you ever talked yourself out of an idea because you could internally hear what your naysayers would say? Have you ever said to yourself, “this would be impossible for me to do” or “I’m not qualified to do all of this.”? These are examples of self inflicted paralaysis. I’ve been there. Just a few months ago when my business began to take off from casual sales to daily sales. I began doubting myself and hearing what the naysayers would say. Like I literally was mentally impowering the negativity with my own thoughts. In that very moment, I stopped and dropped to my knees. While in my bedroom that morning I reflected on Matthew chapter 6 around verse 25. Why was I worrying about what people would say, or about my abilities to carry out a thing that had already began in me? It’s because I’d become my own critic. This isn’t to say that firm and honest assessment aren’t necessary, because they are. However, not to the point that you knock your gifts before you even try them. A close friend of mine shared with me a very valuable life gem, and that is that too many of us hinder ourselves and defeat ourselves because we don’t get out of our own way. Getting out of your own way begins with recognizing the value in who you are and the power of whose you are. It also requires you to shake off doubt and fear along with ego! James (Jesus’ brother) says it best in James 1 Consider it a sheer gift, friends, when tests and challenges come at you from all sides. You know that under pressure, your faith-life is forced into the open and shows its true colors. So don’t try to get out of anything prematurely. Let it do its work so you become mature and well-developed, not deficient in any way. If you don’t know what you’re doing, pray to the Father. He loves to help. You’ll get his help, and won’t be condescended to when you ask for it. Ask boldly, believingly, without a second thought. People who “worry their prayers” are like wind-whipped waves. Don’t think you’re going to get anything from the Master that way, adrift at sea, keeping all your options open. “Why?” is such a demanding word and question. Short and consise, when asked in almost any tone, it can kinda pierce you to your core. On its surface it can be quite invasive. Why do you… why didn’t you… why are you… why, why why? If you’ve ever made up in your mind to do something, be something, go someplace, choose someone… WHY will meet you at the starting line or someplace along the way to the finish line. With my experience in WHY, I’ve learned that although the questions and tones which accompany the why’s may come across insulting, discouraging or doubtful, there are three things that will help you glide to and through. 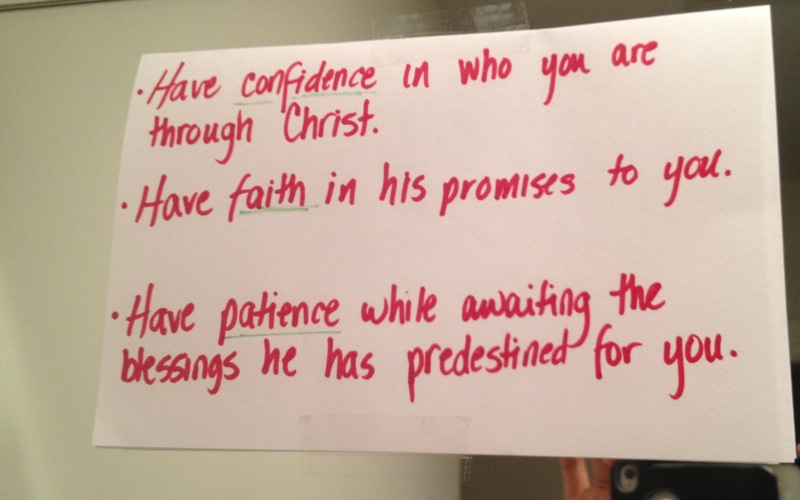 I wrote these three things on an index card and taped it on my mirror nearly 3 years ago while living in Birmingham. During that period of my life, I experienced so much. I’d moved back to take a job that really was too good to be true. Then one Sunday I was headed to church when my future landlord called me 5 hours prior to my move-in and rescinded. I literally had everything in my car. I was 2 redlights away and almost just turned around to hit I-20 east to 75 South and run home to my mom’s. You can always go home to your mama. But the Holy Spirit told me to just make it to Living Stones Temple, so I did. Y’all, that was nothing but God! I went from homeless to housed in matter of not hours, but through the manner of my faith! I have experience in seeing God work in my favor… that’s my why! January 1, 2017 How to Fight Unfairly! Here in our text, the enemy attacked from the back. But the leaders of the group recognized what FELLOWSHIP meant, all of them were one together. Although they weren’t attacked themselves, they understood that they had a responsibility to fight for those who were attacked. Moses said, “tonite I will stand in the tip of the hill with the rod of God in my hand.” He was fighting in the supernatural. When Moses had his hands up, he was praying to God and the power of the King was being released in the form of provision and protection. Moses was the intercessor for the army, but he had enough sense he couldn’t do it alone so he took 2 others with him. Don’t grow weary in doing good, ask for help! Who the hell do you think you are to sit on God’s blessings? You think you’ve got enough, but what God has for you is greater than your expectations, so keep going and be a blessing too! – the beauty of Aaron & Hur is they wouldn’t let Moses quit. – When Moses felt like throwing down the staff, they held him up and encouraged him. You need people in your life that will be your Aaron’s and Hur’s. – The last thing you need are two “almost folks” they almost held ya down, but they gossiping about what they did to help you instead. – Aaron & Hur held his hands steady from each side, understanding and recognizing that the prayers were for everyone. – You don’t know the ramifications of God answering your prayers, so don’t quit! Don’t you know when you’re really praying for someone, pouring yourself out it can become a burden? – If folks don’t appreciate or support you where you are right now, then uproot yourself and move to where you can grow. 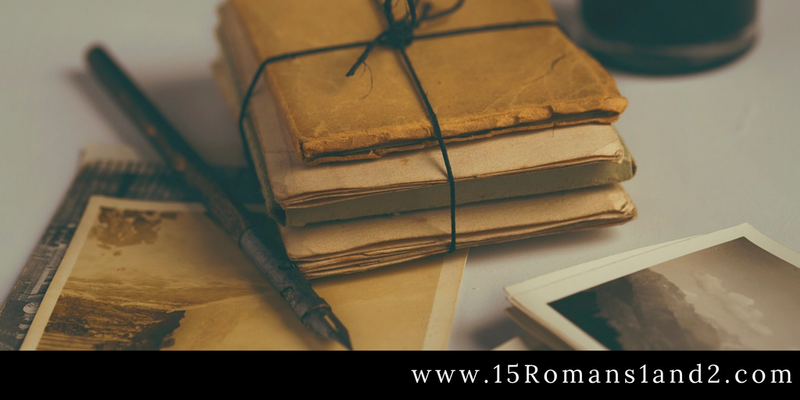 – Remember, your gifts will make room for you! – Find something that will fly above the floods that life may send your way. – Prayer is how you fight unfairly! If you’re fighting and feeling defeated, remember Exodus 17:8-16. Windsor Village UMC… Will be available by 1pm CST on Sunday, January 1, 2017.